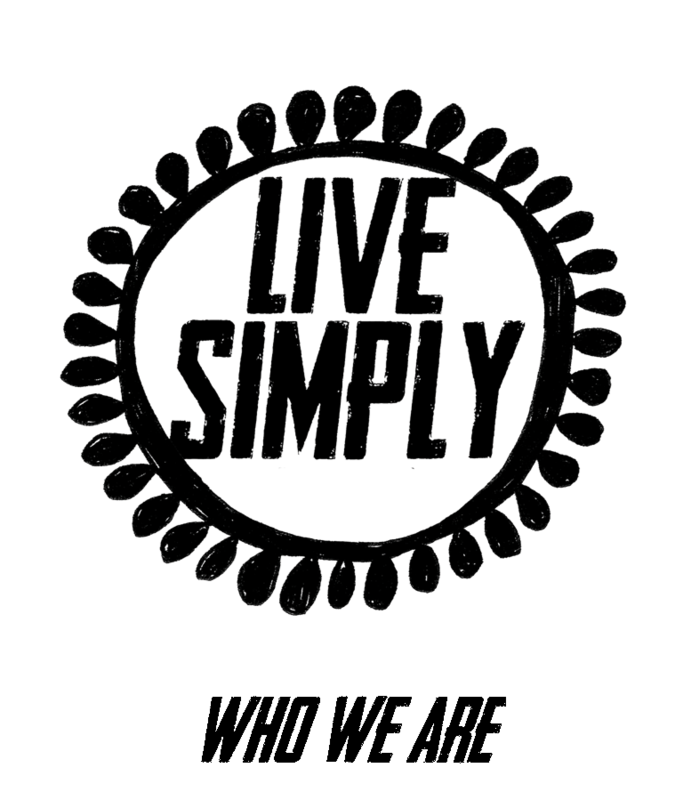 Live Simply was created in 2013 to bring together a series of talks presented at the annual Keynsham Music Festival on subjects including environmental sustainability, community organisation and alternative economic modelling. In the past 5 years we have hosted both local and international speakers including Satish Kumar, Alastair McIntosh, Adam Lent, Eve Poole and Kate Rawles. We are currently working to bring new speakers and events to Keynsham for 2018.